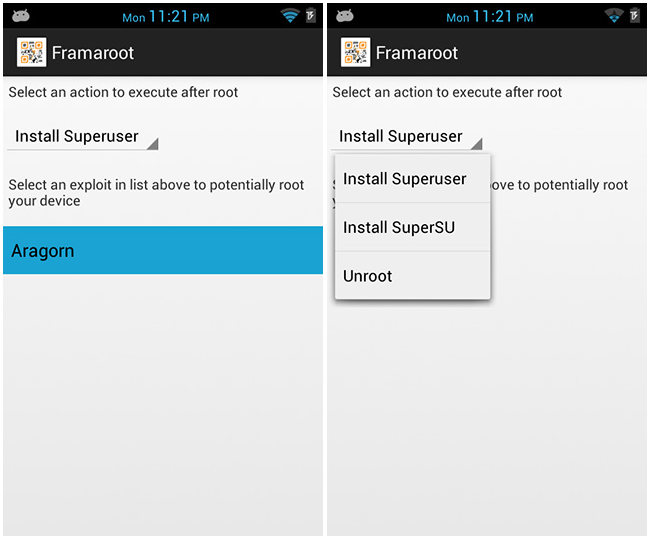 Now Android smartphone and tablet device users can Root Several Android Devices with One-Click Using Framaroot Android Rooting App. Framaroot Application can successfully Root Any Android Versions from old Android v2.0+ to latest Android v6.0+ (Marshmallow) running on any Android device. Full tutorial and guide on How to Root Any Android Device Using Framaroot One-Click Android Rooting App is available below. Framaroot Android Rooting App works similar like Evasi0n Jailbreak Tool available for iOS Jailbreaking. Framaroot App provide many advanced features in ease way i.e. 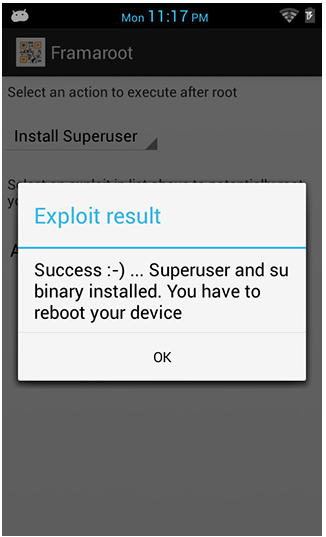 Installation of SuperSU binary and Superuser binary with Gandalf and Aragorn exploits, Execution of Custom Shell Scripts and Unrooting of Android devices. 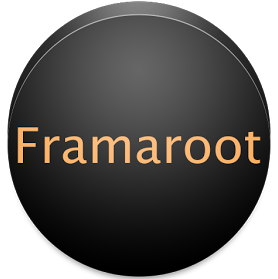 So let's start the guide and tutorial on One-Click Android Rooting Using Framaroot App for Smartphones and Tablets. Note: You can check full compatible Android smartphones and tablets list with compatibility of Android mobile operating system versions from HERE. For any help and troubleshooting you can visit official XDA-developers forum thread HERE. Step 1: First Download 'Framaroot App' from HERE and Move .APK File to your device. Step 2: Now Go to 'Phone Settings > Security' and Check 'Installation from Unknown Sources' option. Step 3: After that, Open and Install Framaroot App.APK like a normal .apk file and Open the App as shown in below image. Step 4: On your phone screen, you will get two exploit execution options i.e. 'Install Superuser' or 'Install SuperSU' or 'Unroot' with 'Aragorn' and 'Gandalf' options. (You can check your exploit execution compatibility from HERE) But it’s not necessary to check; you can Select any option between them, because it’s just a matter of personal preference. Step 5: Most people recommended to Select 'Install SuperSU' option from drop-down menu and also Select the 'Aragorn' root exploit (if available). If any option doesn't work, you can check other options too. Step 6: When root exploit successfully executed, it will ask for Reboot so 'Reboot' your device. Congratulations!! Your Android Device is Rooted successfully. If you want to Unroot Your Smartphone or Tablet devices, Follow the same procedure as mentioned above, but choose 'UNROOT' option instead of 'SuperSU' and skip further steps. It will automatically unroot your device. You're Done!! Note: Below guide and tutorial is only for Advanced Users/Android Developers and it’s not for General Users/Public. If you have any questions and query related to below mentioned tutorial and guide you can ask a developer from HERE. Try at your Own Risk, We will not be Liable nor Responsible if any damage occurs. If you're an advanced user then you can install and execute any custom shell scripts on any Android device when rooting using Framaroot App. Step 1: First name your script "custom". Step 2: Put it in /sdcard/ directory of your Android device (look-like: /sdcard/custom).